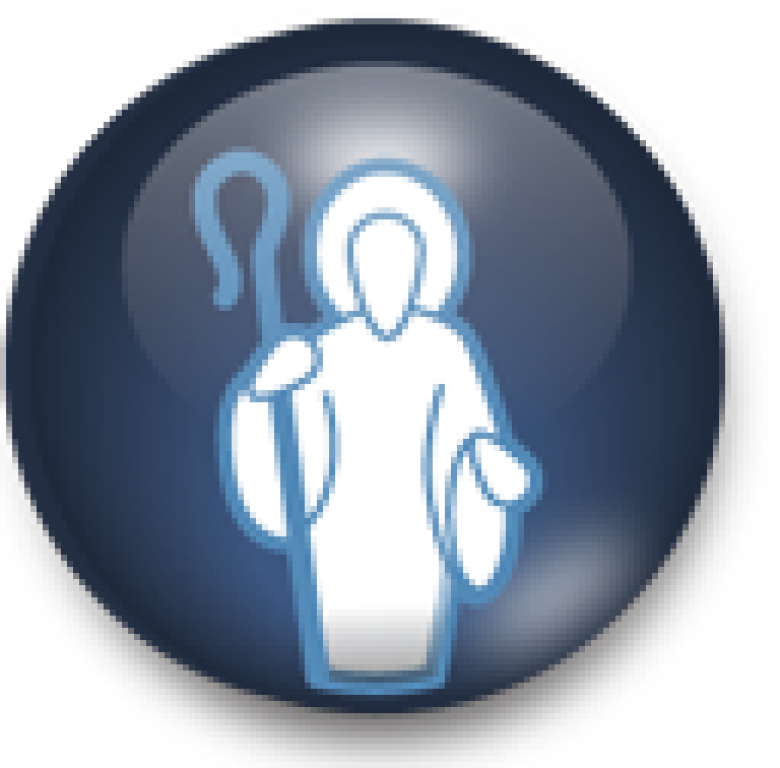 It is the mission of the Shepherd of Souls Area Faith Community, in union with the Catholic Church throughout the world, to proclaim and celebrate Jesus Christ as the center of our lives and to make disciples for Jesus rough word, worship, service and stewardship. 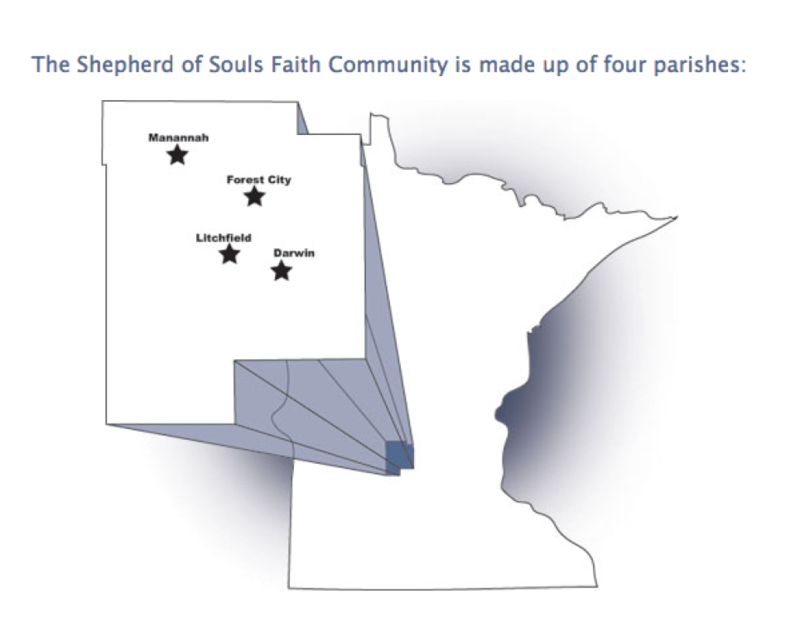 As part of the Diocese of New Ulm's Plan for Parishes the Shepherd of Souls Area Faith Community was established on November, 8, 2013. 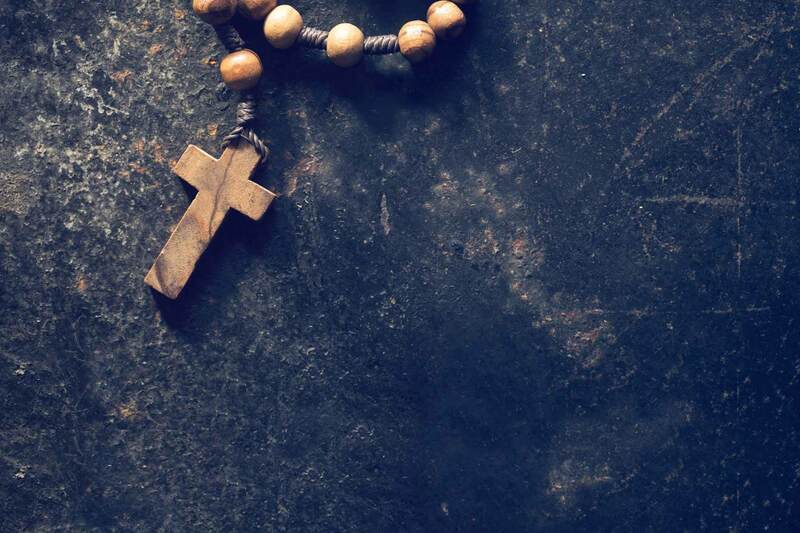 The Church of St. Philip of Litchfield, the Church of St. Gertrude of Forest City, the Church of Our Lady of Manannah, and St. John's Catholic Church of Darwin form an area faith community to collaborate in the mission of proclaiming and sharing our faith in Jesus Christ. At the direction of Bishop John LeVoir, the Church of St. Gertrude was merged with the Church of St. Philip effective July 1, 2017.